Dove can be a bit tricky to prepare. Too often we hear that dove are tough and not worth the effort. They are a small, lean game bird and often overcooked. We guarantee if cooked properly, you will be savoring them until next season! 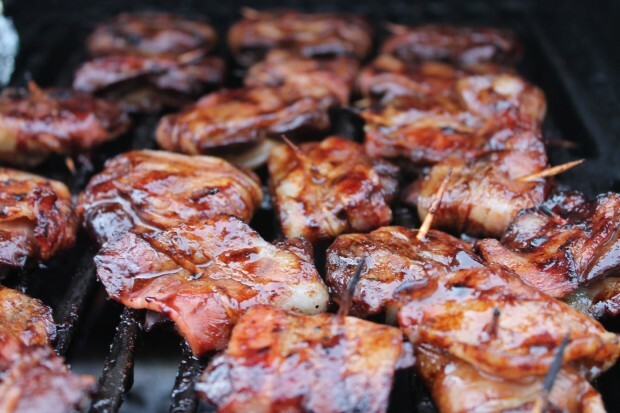 This is by far our favorite way to enjoy dove - marinated in Dale’s sauce, wrapped in bacon and grilled medium rare. Delicious!